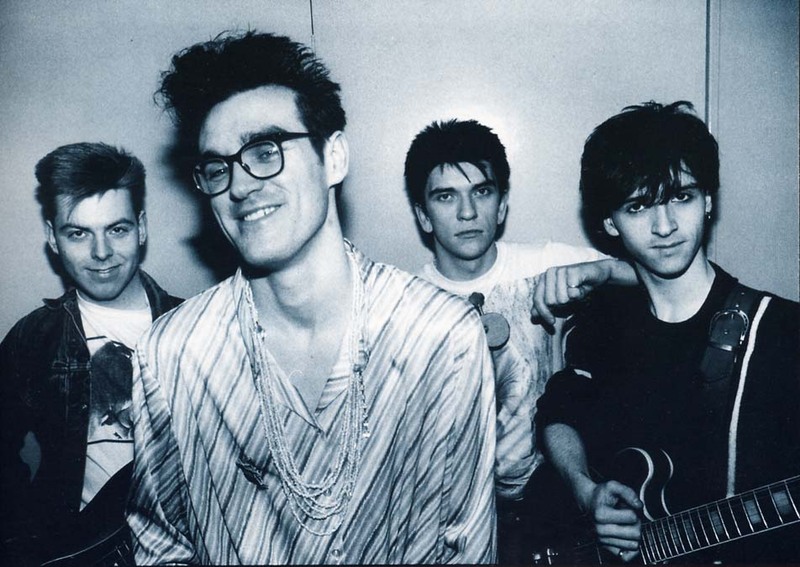 Although most of Morrissey’s Smiths-related rancor is reserved for litigious drummer Mike Joyce, the singer today lashed out at bassist Andy Rourke for claiming once again that he was fired from the legendary band via a postcard. Rourke, who was briefly dismissed from the Smiths over alleged heroin addiction in 1986 following the recording of The Queen is Dead, was asked about the incident in a Q&A published Friday by Canadian publication EyeWeekly.com. Q: Is it true that Morrissey left a postcard notifying you of your dismissal from The Smiths on your dashboard? A: That’s true, yeah. I thought it was a parking ticket, but it was a lot worse than that. Moz reacted to the interview by issuing a statement to fan site True To You — seemingly his venue of choice for official pronouncements, even more so than his official site — rebutting at length Joyce’s 18-word answer in an interview that, for the most part, is quite positive about the bassist’s time in the band. Doesn’t anyone have the wit to work this one out? Read the entire Rourke interview here.